Do you avoid opening your mouth when you smile, or put your hand over your mouth when you laugh because you’re embarrassed about crooked teeth? Perhaps you’ve already looked into getting your teeth straightened, but you don’t want to have unattractive, painful metal braces that will make you look like an awkward teenager for years. Are you wondering if there is another way to improve your smile in a shorter period of time, with less discomfort and hassle? You're in luck, because there’s a much faster and easier option: Six Month SmilesⓇ. This unique system focuses on straightening the teeth that show the most when you smile. Here at Austin Smiles by Day in Austin, Texas, our team can help you get straighter teeth in just half a year. The Six Month SmilesⓇ technique is a discreet teeth-straightening option that uses clear brackets and wires that blend in with the color of your teeth. They’re significantly more comfortable, look much better, and work much more quickly than traditional braces. Six months is the average treatment time, with most patients finishing their orthodontic treatment in 4-9 months. 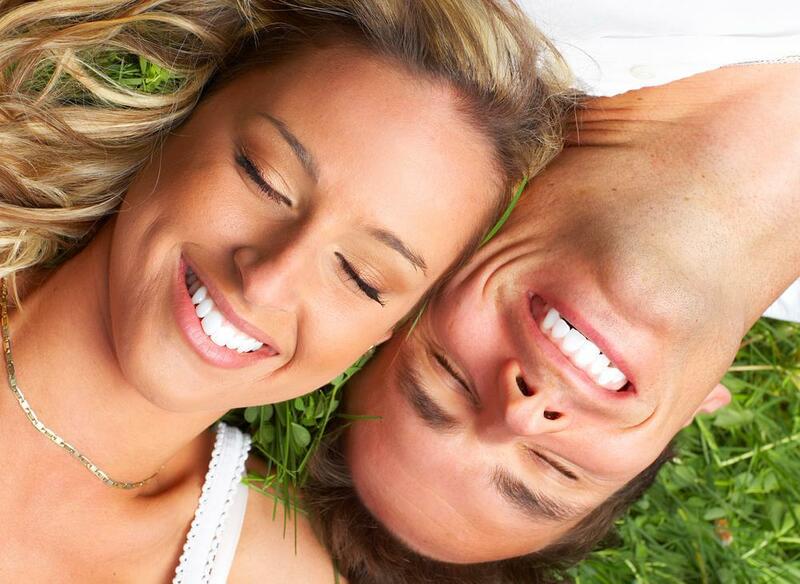 Six Month SmilesⓇ focuses on correcting your upper and lower front teeth which are the most obvious when you smile. It typically takes only six months to complete, so you can have the great smile you want, and a lot sooner than you think. We offer Six Month SmilesⓇ for patients wanting a straighter smile who don’t have problems with their bite. This treatment can correct crooked or crowded teeth and close gaps between teeth (even front teeth), as well as address a number of other issues. The Six Month SmilesⓇ process only takes a few appointments to complete. During your first visit you have an assessment by Dr. Day to determine if this treatment is right for you. She measures your teeth to create your custom braces. During your next appointment, Dr. Day fits your brackets and wires and attaches them to your teeth. Every 4-5 weeks, you have a short appointment to check on your progress and adjust the wires. By slightly tightening up the wires each time, your teeth are gently shifted into their correct alignment. Once you have completed your Six Month SmilesⓇ treatment, Dr. Day removes the brackets and wires, and you can admire your beautiful new smile. You’ll be able to smile proudly, showing off your straight teeth. Call our office today or book an appointment online to learn more about how the Sixth Month SmilesⓇ treatment can help you get the smile that you want.